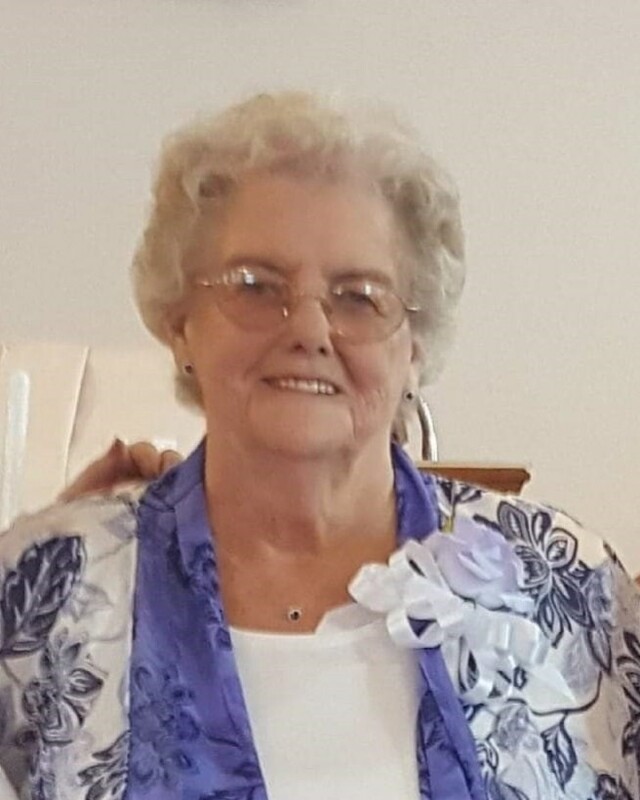 Ana Marie Steinsiek, 84, of Soddy-Daisy went to heaven to be reunited with her beloved husband, Glen, on Friday, February 8, 2019, surrounded by her loving family. “Granny” Marie was famous for cooking and feeding everyone any time day or night. She was preceded in death by her parents, Thaddeus and Maude VanWinkle, her sisters, Velma Jean VanWinkle and Frances Hardy and her brother, Gordon VanWinkle and her grandson, Jason Baker. Survivors are her children, Sandra (Rick) Parker, Bob (Michelle) Baker, Deborah (Roger) Dixon, Steve (Tracie) Baker; sister, Evelyn (Norman) Thomas; 7 grandchildren, 7 great grandchildren, numerous nieces and nephews. Visitation will be on Sunday, February 10, 2019 from 4:00 p.m. to 8:00 p.m. at the funeral home. 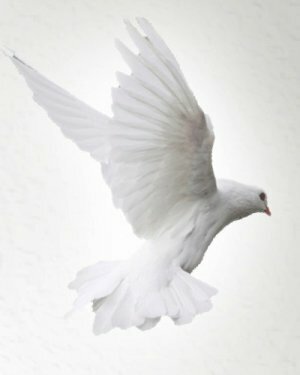 Services will be on Monday at 11:00 a.m. in the funeral home chapel with Pastor Doyle Ashburn officiating. Burial will follow at the National Cemetery.